When you call us to search for your family or friend that is in jail, the first thing we do is look them up in the jail roster. If they are booked, we are able to see what they were arrested for and the bond amount and will quote you a price on what it will take to bond them out. Our premiums typically are $165.00 ($150 for the bond a mandatory $15.00 jail fee) for any bond under $1500. Bonds $1500 and up are typically 10% of the bond, plus the $15.00 jail fee per offense. Anyone can pay for the bond, but on the majority of all of our bonds, we request a cosigner. The only time a cosigner would not be needed would be if the bond is fully collateralized. A co-signer is the person who can guarantee that the defendant will go to court every time they need to go until the case is either dismissed or a judgment has been ruled. The cosigner also guarantees that if the defendant fails to appear in court that they will give us the information to find the defendant and are also liable to pay the complete bond amount if the defendant cannot be found. To qualify as a cosigner, you need to be employed for a year or more, are not on parole or probation, able to cover the entire bond amount if the defendant fails to appear, and we prefer that you are not intimately involved with the defendant such as a spouse or girlfriend/boyfriend. Other factors that would exclude you from being a qualified cosigner is someone who is on disability or relies on social security checks. If a cosigner cannot be attained or the bond amount is high, we request collateral which can be in the form of property (not your homestead), cars, boats, motorcycles, guns, ammo, jewelry, etc. Anything that would be worth the bond amount. Although we can post a bond without a cosigner, you must have one within 48 hours of your release or we will surrender you bond and there will be a warrant issued for your arrest. To make things super easy for you, a cosigner can be qualified over the phone as well as pay for the bond with a credit card or you can go to our ONLINE BONDING and do everything on your computer! The defendant can also pay for their bond if they have cash or credit card in property when they were arrested. We send a hold sheet to the jail which the defendant will sign. The jail gives us the credit card or cash so that we can post the bond for the person incarcerated. When you are released, you will be able to pick up your credit card at our office. Once the bond has been posted, it can take anywhere from 2 – 6 hours before the defendant is released. There is no set time that someone is released and depends fully on the jail schedule and how long it takes to process. Once the defendant is released, they will have up to 48 hours to come to our office and fill out their paperwork. This is mandatory and must be done in person. If the paperwork is not filled out in a timely manner, then we are allowed to surrender the bond and a warrant will be issued for their arrest. There are no refunds for any bond posted. A walk through, or in and out bond is probably one of the easiest ways you can bond yourself out when you know you have a criminal warrant. To check if you have an active warrant, use our CONTACT US form. We will need your full name and birth date and whether this is a traffic warrant or criminal warrant. 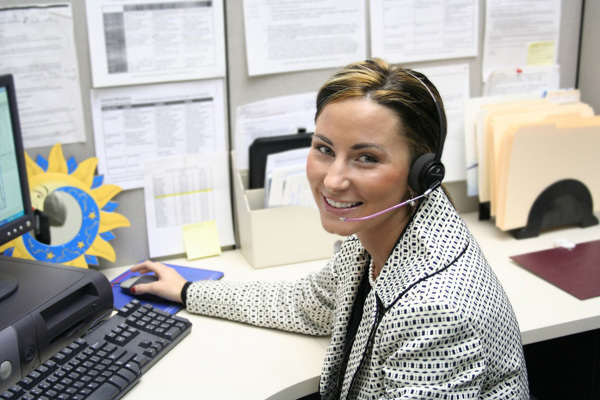 If you call us, please note that we only check warrants Monday – Friday from 8am – 5pm. Once an active warrant has been established, the next step would be to come to our office and fill out your paperwork beforehand. As with all of our bonds, you will still need a cosigner or elect to put up collateral for the bond. Cosigners can be taken care of over the phone for their information. Once you have done your paperwork and payment has been made, we will print up your bond with the $15.00 jail fee. You will then go to the Montgomery County Jail and remand yourself into their custody. We will make sure they know you are coming so that they have your paperwork started to make your stay as short as possible. For walk throughs, you will be taken into custody and booked with fingerprints and photo. Once they have you completely processed, you will be given a court date and released. This usually takes 2-4 hours, but it can vary due to the workload of the jail, lockdowns, etc. 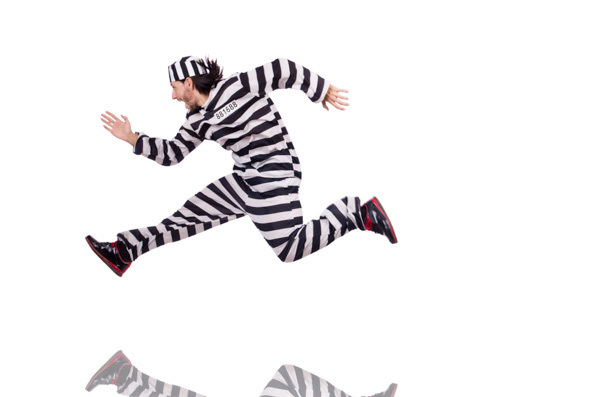 When you go to the jail, make sure that you don’t have anything extra on your person which can make the release process longer since they put everything into property. The only thing you would bring in with you is your ID and your car keys if you drove. You can park your car in the jail parking lot without having to worry about it being towed. Please remember that even though you are doing a walk through, you are still on bond with us and must fully cooperate with all court dates and any other provisions they ask you to do. Violating our agreement and/or the court agreement will nullify the bond and it will be surrendered. Upon surrender, a warrant will be issued for your arrest and the fines may be higher. There may be a time when you didn’t pay a traffic ticket, or maybe received a PR (personal recognizance) Bond and forgot to show up at court. Or perhaps you and a neighbor got into an altercation and you didn’t think anything of it, but the person filed a police report. If you failed to do as the court asked in a timely manner, or forgot about that altercation, then a warrant will have been issued for your arrest and you won’t know of it until you’ve been stopped for a traffic violation or police officers appear at your work or home with a warrant for your arrest. 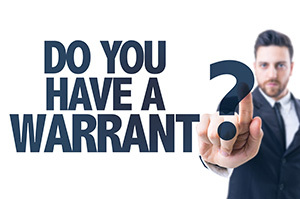 When you or your loved one call us and we are told you were arrested on a warrant, we are able to get the information quickly on what it will take to bond you out. It’s a little different than if you were arrested for the first time and have to go through the booking process and possibly see a magistrate to know what your bond will be. Most warrants already have a bond set which makes the process a bit easier for us to get you out of jail faster. 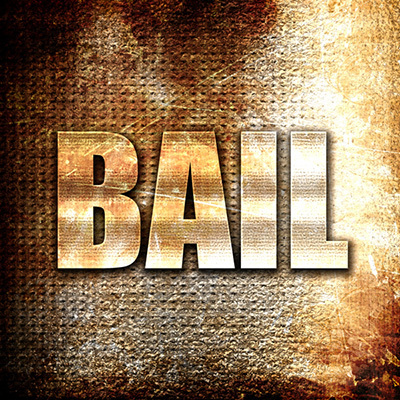 From there, the process works the same as above in writing a bail bond for you. Since we are part of a statewide network, we have the ability to have agents in other counties to write bail at any jail the defendant is being held as long as we have an agent in that county. There are additional costs associated with a transfer bond.